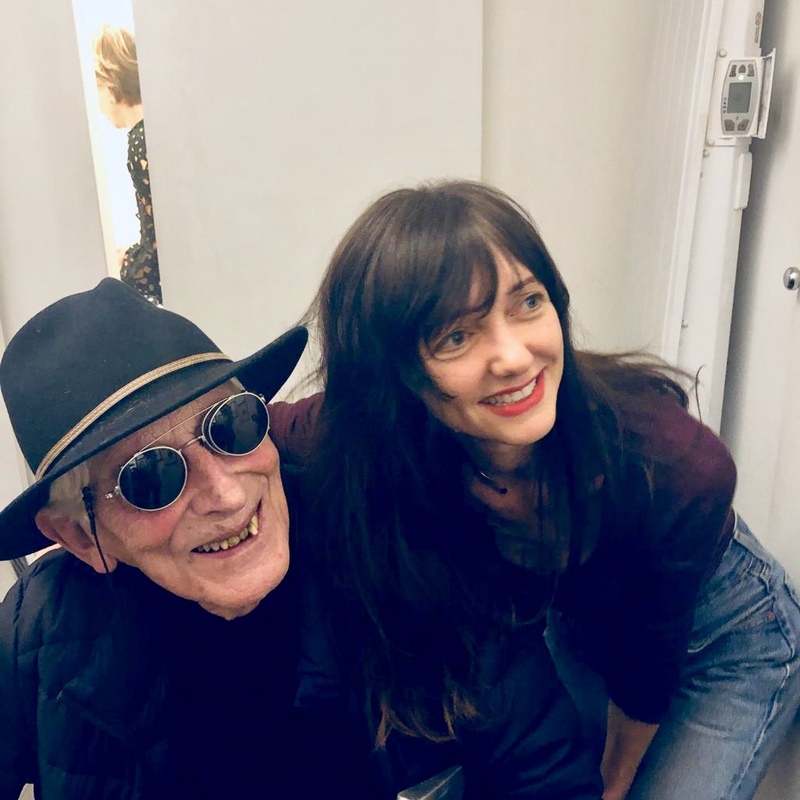 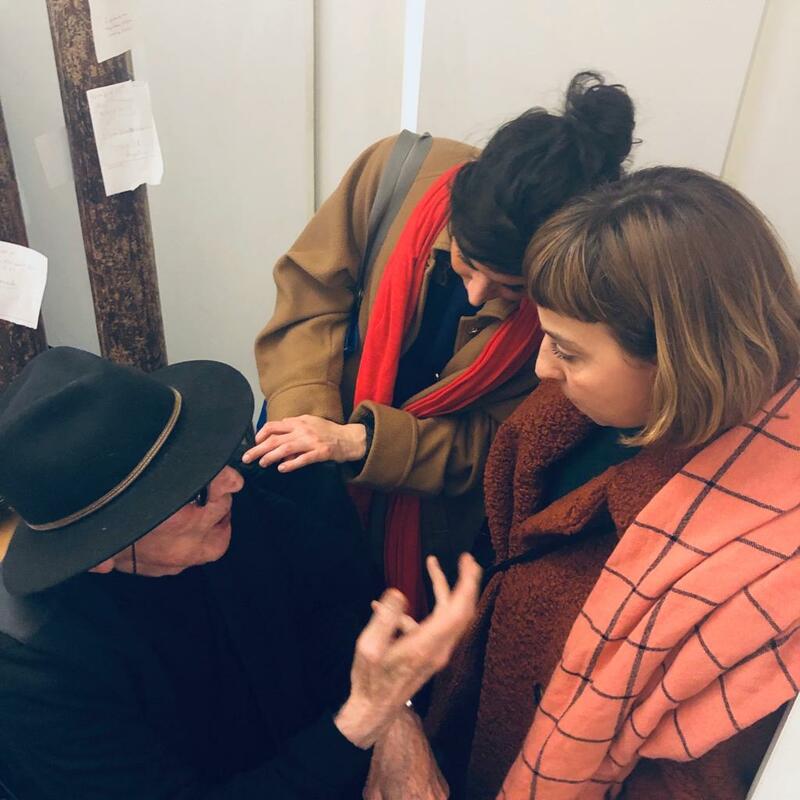 10 years of Galerie Martel, Paris – Scenes From The Show Opening. 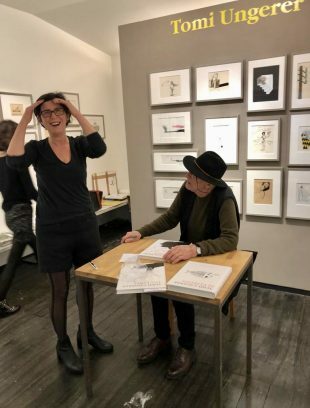 To celebrate the 10th anniversary of the gallery in Paris, a show of Tomi’s work opened at the end of last week in Rue Martel 17, Paris. 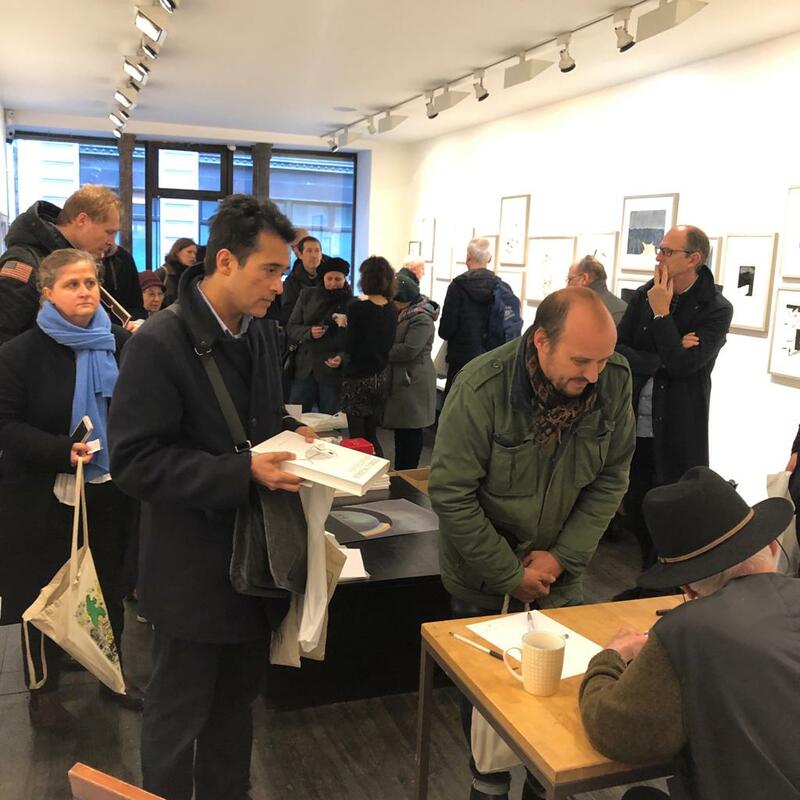 With long queues and a packed bustling opening night – friends, family, readers and artists showed up to see the hundreds of works on display and get their books and special edition posters signed. 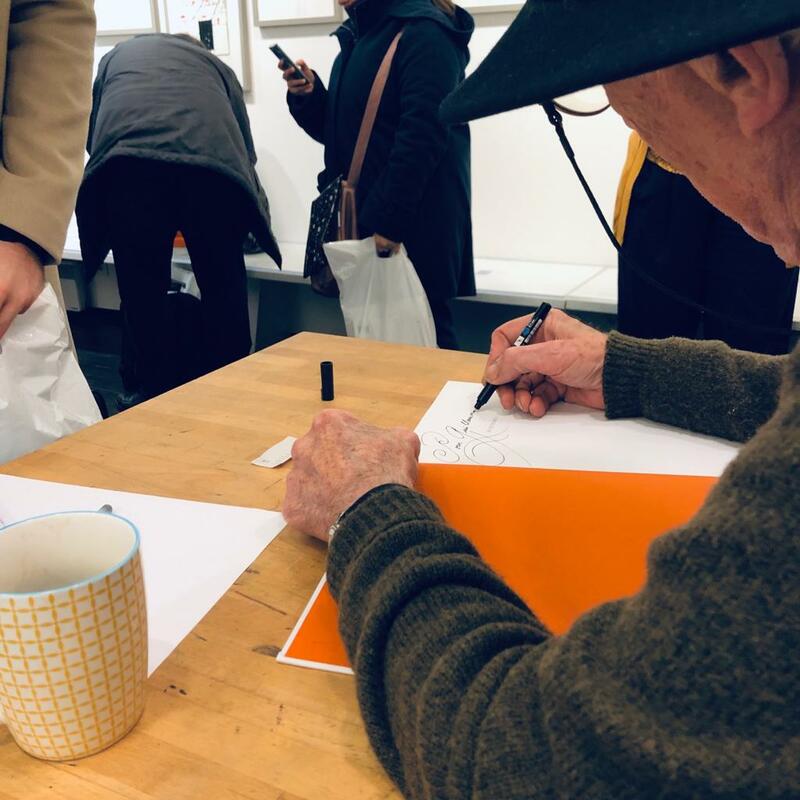 Fans young and old waited in line for signings – one person even turned up with a copy of the first ever book cover illustrated by Tomi – the Brave Coward by Art Buchwald. 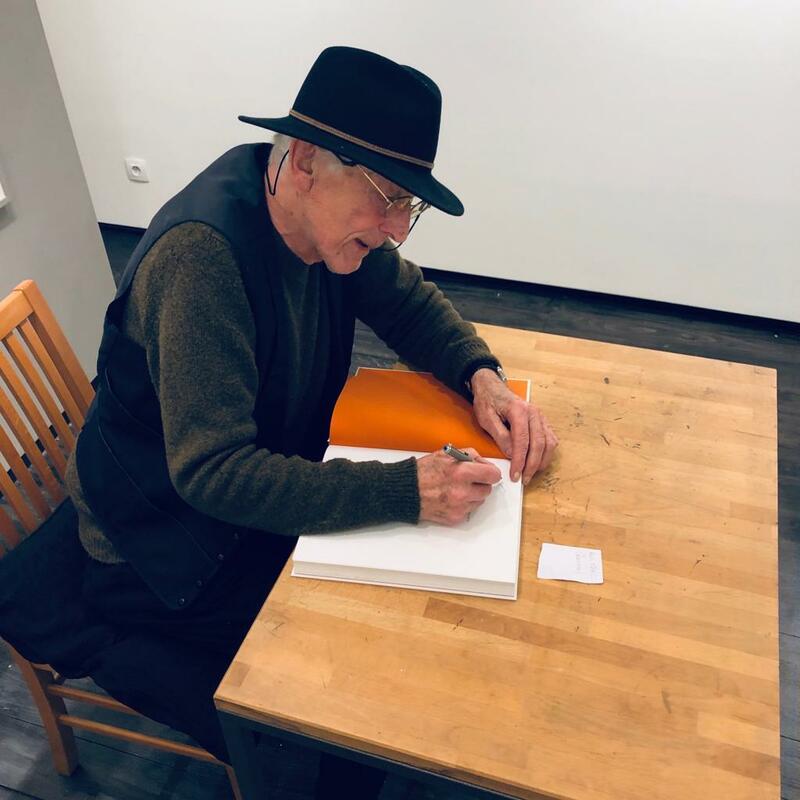 The exhibition also saw the reissue of two of Tomi’s books published in France by Les Cahiers Dessinés, a reissue of The Party and a new extended version of The Party edited by Frédéric Pajak.